It will take a gigantum mindshift for farmers the world over to embrace an idea such as this, although some would if more information was available. How available is the fungi/ application of the process? 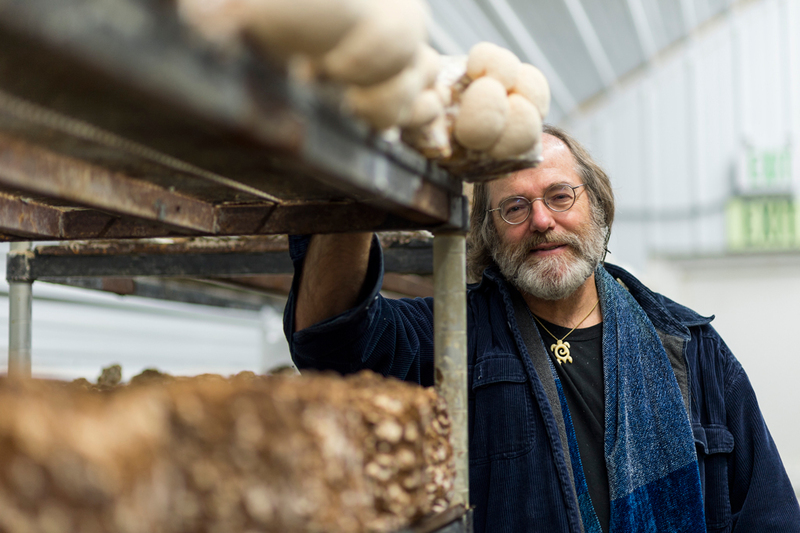 Can you patent a fungi? or is it the process that is patented? Is Paul growing it in bulk, does he have contract growers ready for a big roll out of the concept, what kind of trials have been conducted and where in the world? Re the patent what is holding Paul back from exposure? Will Paul market the concept through a pyramid scheme? if a farmer adopts his process is there a transition period from conventional pesticide use to non. Just a few questions that came to mind when I read this story. How does one contact you through the web-site?? I can find no contacts to write and discuss submitting interesting stories? ?